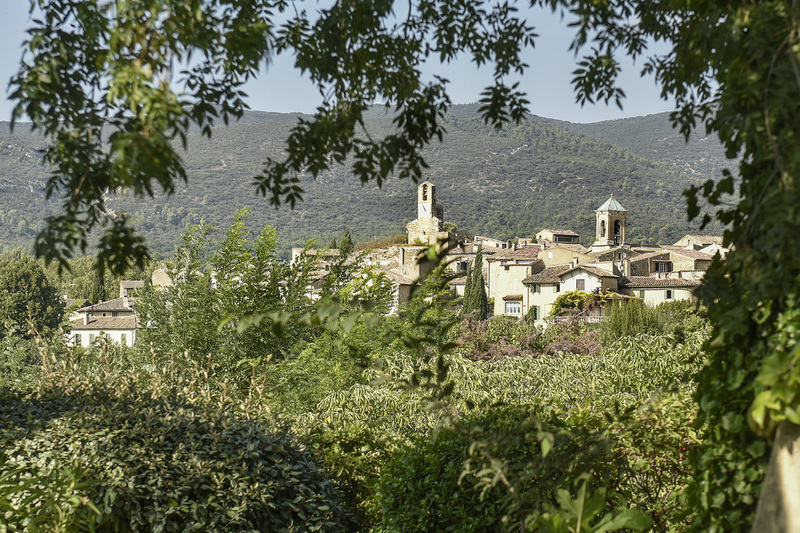 Les Olivettes is a beautiful Provençal farmhouse, set amongst olive groves, vineyards, and cherry orchards, five minutes’ walk from the centre of the village of Lourmarin. 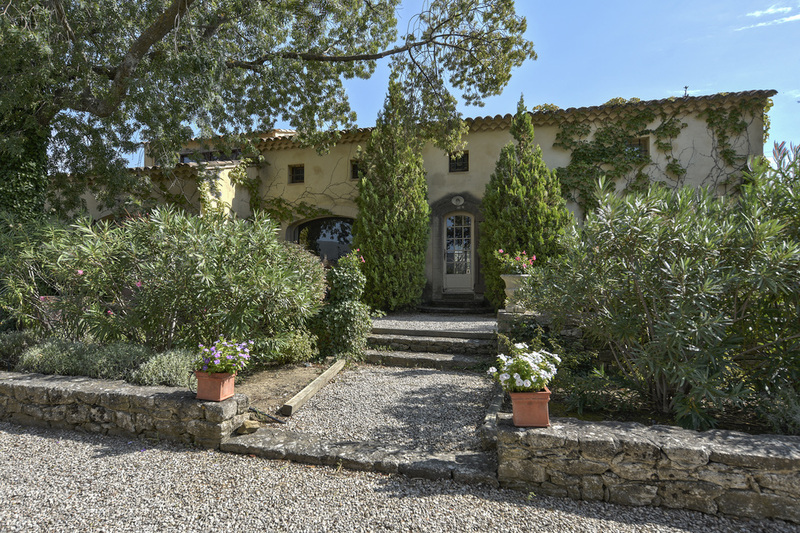 With one of the most privileged locations in the Luberon, this luxurious house offers striking panoramic views and great comfort. The house offers four generous double suites - Le Pastis, Le Genet, Le Voltaire and La Zidane - grouped around a spacious living and dining room. Each suite has its own terrace, bathroom and kitchenette. There is also a fully-equipped central kitchen. The combination of antiques and contemporary furnishings creates an elegant and welcoming atmosphere. Outside is an extensive garden, with an immense, fully-tiled swimming pool, pool house, olive groves and mature Mediterranean gardens with fountains, a ‘boules’ court, ping-pong table and barbecues.